Eardrumas artist Eearz returns today to resist the first of two volumes of Eearz To The Streets by providing the official music video for "If You Knew Better." In the clip, Eearz is surrounded by family snapshots as the visual jumps back and forth between him speaking directly to the viewer and showing us footage of him with his family. 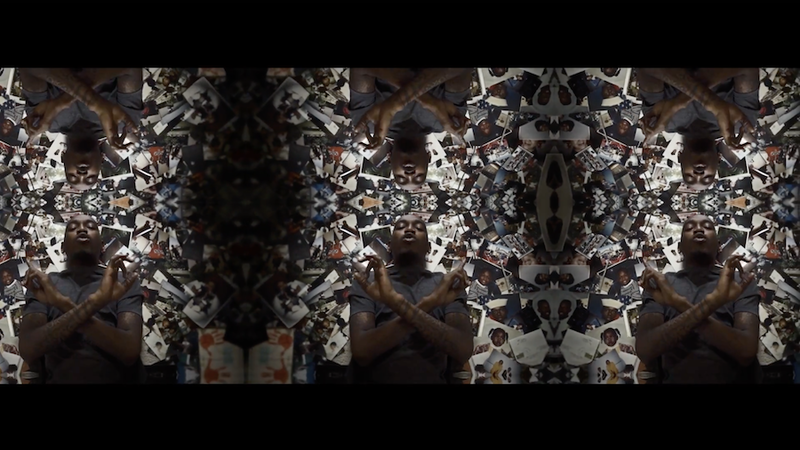 The powerful video is a testament to Eear'z determination to find growth not only as an artist, but as a person as well. Directed by Dada Creative. “Life is only 10 percent of what happens to me and the other 90% is how I react to it,” says Atlanta rapper Eearz, who established his name with the Eearz To The Streets Volume 1 EP. “My reaction will always determine how far I can go in life,” he says. “Stay ready—you’ll never have to be ready for what you were made for.” Eearz To da Streets Vol. 1 & 2 are available here.